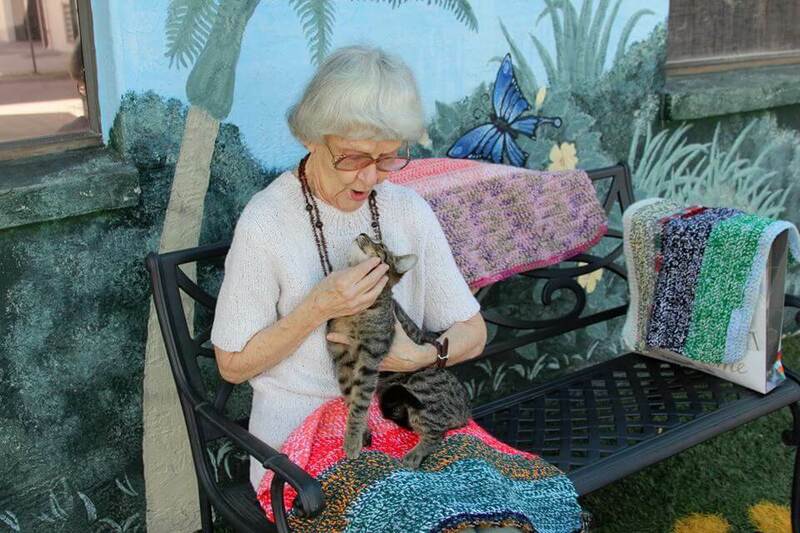 Marilyn, a 90-year-old woman from Florida knits small blankets and donate them to animal shelters to make cages a little more comfy for cats. 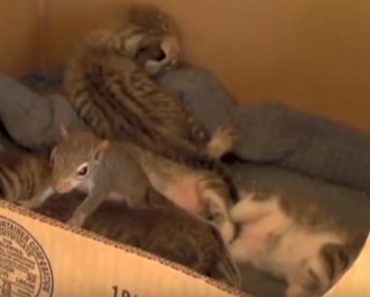 Marilyn has continued the project that her mother started years ago, wrote Polk County Animal Control in a Facebook post. “Everyone, meet Marilyn, who is 90 years young. 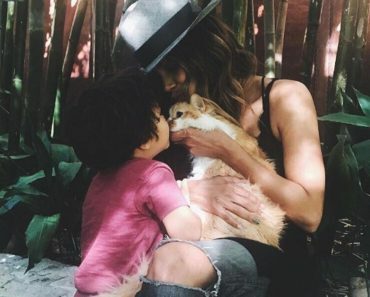 Many years ago, her mother began a project that she has continued to this day – knitting small blankets and donating them to animal shelters, to make cat cages more comfy while the felines await their fur-ever homes.” wrote Polk County Animal Control. 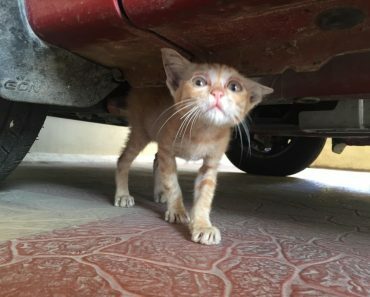 The woman’s goal is two-fold: to make the metal cages softer, and to provide a blanket that can accompany the cat home so the kitty can have some sort of comfort while learning to adjust to new surroundings. She uses a size J hook and crochets them double (2 hanks at a time), so they are thicker & softer, and last longer. The results are soft, colorful, and of course beautiful. “Marilyn says as long as her hands still work & she has her health, she will continue knitting and donating these tiny afghans to our Animal Control kitties — her only limitation is yarn. Marilyn is on a fixed Social Security income, so she and her son Steve frequent yard sales & thrift stores to find discounted yarn. 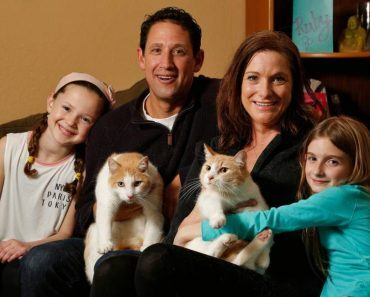 Steve has become an expert yarn-detangler, so that not one bit goes to waste.” they wrote. Anyone in Central Florida who is able to donate yarn is ask to contact: Polk County Animal Control. 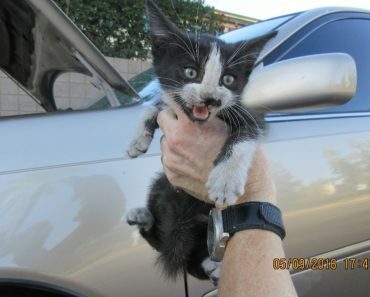 Kitten Rescued From A Car Engine in Phoenix!